So you want to root your new DROID RAZR?! Well, I can’t say that I blame you. It’s a great phone and by rooting it you will be unlocking the devices full potential. The ability to fully customize it and access lots of great Android features that the manufacturers lock out. 1. Download and install Motorola Drivers for your Windows PC (this doesn’t work on other operating systems): 32-bit or 64-bit. 2. Download DooMLoRD v2 ROOT zergRush busybox su.zip and extract contents to your PC (desktop would be a good place). 3. 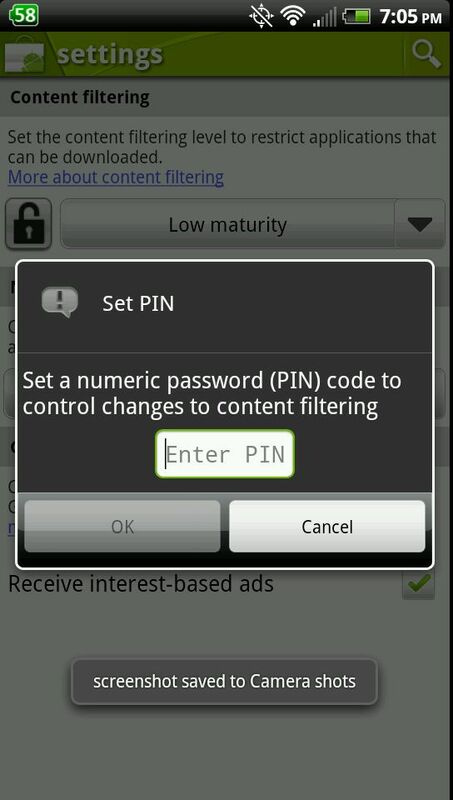 From your Droid RAZR’s homescreen, tap Menu button and enable USB Debugging from Settings > Applications > Development. 4. 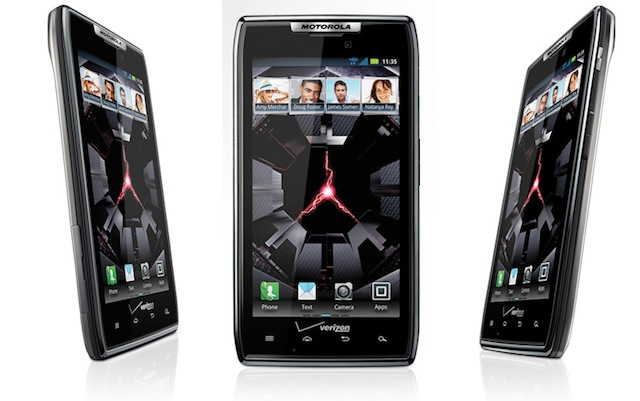 Connect your Droid RAZR with your PC and make sure to select the Charge Only option from notifications drawer. 5. Navigate to to the folder you unzipped in Step 2 and click on the runme.bat file. 6. Your phone will reboot when it finishes. That’s it! Your Motorola Droid RAZR should now be rooted and running Android 2.3.5 Gingerbread. Congrats! Does this keep the previous apps you already have? When running doomlord’s root from an unzipped location, I get “daemon not running. Starting it now” then “daemon started successfully.” But it stops and doesn’t do anything, I’ve let it set for a few hours with no effect. So I tried running directly from the zip file and it runs through a bunch of stuff really fast, but I see zero effect on the phone… and the phone never restarts like you mentioned above. Any ideas what I’m doing wrong? I can’t find anything on the interweb about it not working.